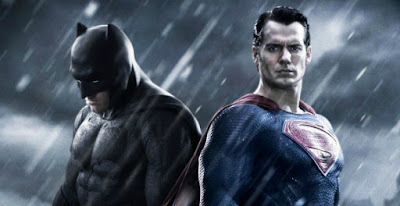 Will Batman v. Superman: Dawn of Justice Have an R-Rated Director's Cut? 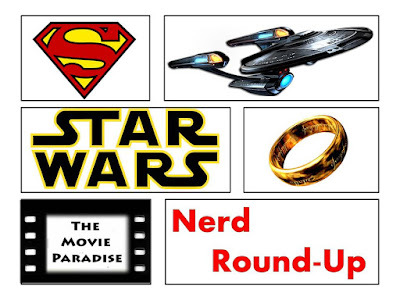 With Deadpool's undeniable success at the box office (read our review here), many comic book properties have announced their plans to shoot for R-ratings. Fox has said that they are aiming to make next year's Wolverine 3 rated R (read about that here).When thinking of the DC Cinematic Universe, the character of Batman (Ben Affleck) lends himself most to an R-rated film, considering how brutal and gritty the character is. And after Deadpool, the chances of an R-rated Batman becomes all the more likely. But now it doesn't seem that fans have to wait for the Caped Crusader's solo film to see him R-rated. 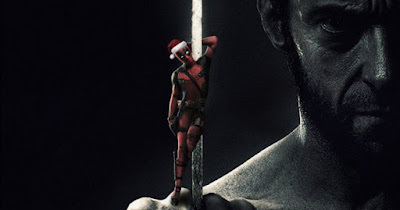 Could Deadpool Become a Billion Dollar Movie? In its opening weekend, Deadpool (read our review here) destroyed expectations by making $135 million on just a $50 million dollar budget. It was projected to make around $80 million, and shot way past the $100 million dollar mark. In fact, it beat X-Men: Days of Future Past's opening weekend of $90 million dollars. 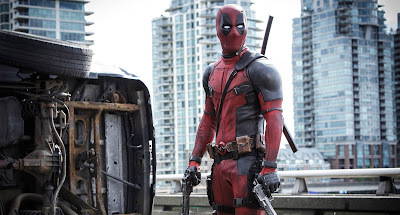 And now, in its second weekend, Deadpool has made over $50 million. 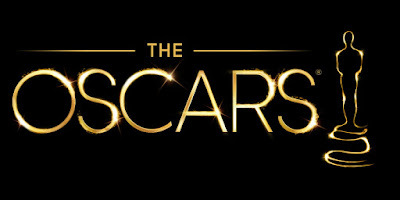 Worldwide, it sits at almost $500 million dollars in just two weeks. That is insane to think about. Everyone is raving about this film, and it is hot on social media right now. Its fantastic marketing campaign has done numbers for its revenue, which I personally think gave it the extra boost. So with these numbers, it's a reasonable question to ask: could Deadpool crack $1 billion dollars at the worldwide box office? With all of the great comic book movies coming out this year, it's easy to forget all the ones coming out next year. We'll have films such as Spider-Man, Thor: Ragnarok, Wonder Woman, as well as Guardians of the Galaxy Vol. 2. The sequel to the 2014 blockbuster smash hit will see all the main cast return, and a new threat arise. We already know that the film won't focus on the impending Infinity War, but instead will branch out its own cosmic universe, and will explore where the first film left off. 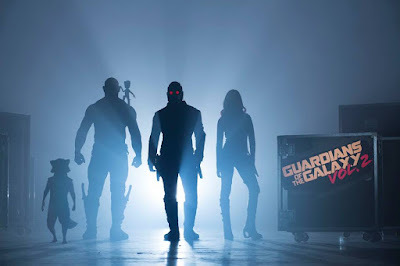 The big question leaving Guardians of the Galaxy was who Star-Lord's (Chris Pratt) father was, and now we may just have the actor who will be playing him. 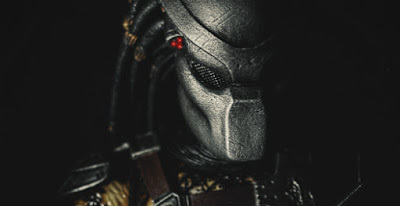 A little while ago, we heard that Iron Man 3 and this year's The Nice Guys director Shane Black would be directing a new Predator film, initially reported as a reboot. But since then, Black has said that it wouldn't be a reboot, but would rather "continue the mythology" of the series. I was honestly more excited for a reboot of the series, and taking us back to the monster in the jungle. Maybe starring Dwayne Johnson? But that's beside the point, as that is not the film we're getting. I'm just not exactly sure what mythology they would be building on, as we know virtually nothing about the Predators themselves. But while we don't know much about the project other than the small tidbits Black has dropped, we now know the title of the film. With the massive success of the R-rated Deadpool (read our review here), it wasn't surprising that other comic book properties are looking to go for R ratings. 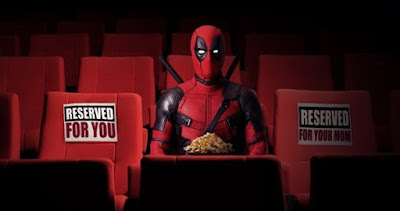 The stigma around an R-rated comic book film was that it wouldn't make money, and Deadpool blew that out of the water with its massive $135 million dollar opening weekend (on as low of a budget as it had). Now it seems that Fox itself will be the ones to continue the trend, as they have already said that the impending X-Force film may be rated R. But now another, slightly bigger, film may be aiming for mature audiences. The last trailer for Batman v. Superman: Dawn of Justice left a sour taste in a lot of people's mouths. There was so much outcry that I wrote an editorial on whether the anger was even warranted, which you can read here. I have to believe that DC had no intentions on releasing another trailer. They already put out three, anyways. But with so much backlash, I think they realized they needed something different playing in theaters leading up to the movie's release next month. So BAM! We got a new trailer! 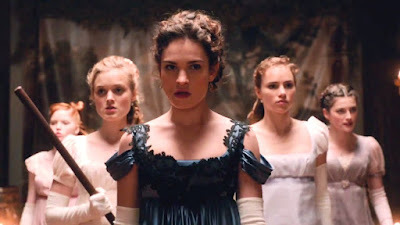 Pride and Prejudice and Zombies is a movie that I really had no expectations for. I don't think I even saw a trailer. I was disinterested in the film, and I only went because I was invited to go see it. The idea itself is very interesting: take the novel Pride and Prejudice by Jane Austen and chuck some zombies in there and boom. The idea has potential, if done the right way. With a 50/50 ratio of the Pride and Prejudice and of the zombies, and an almost spoof-type tone and over-the-top stylized violence, then you could make a very engaging and entertaining film. Unfortunately Pride and Prejudice and Zombies just doesn't have what it takes to be the kind of film that it should have been.